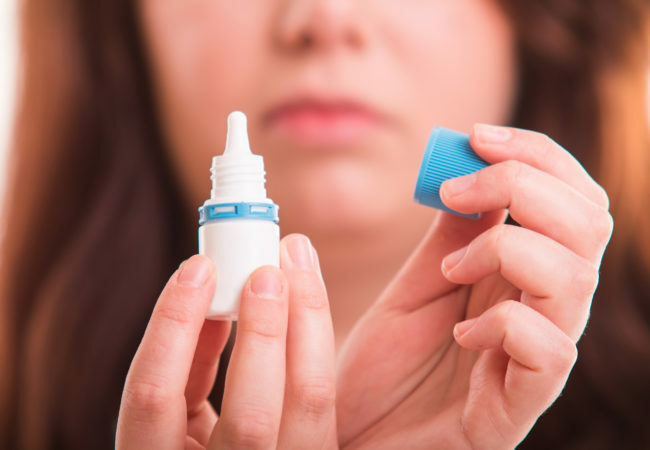 Eye drops are a common drug found in most medicine cabinets, at home and hospital. 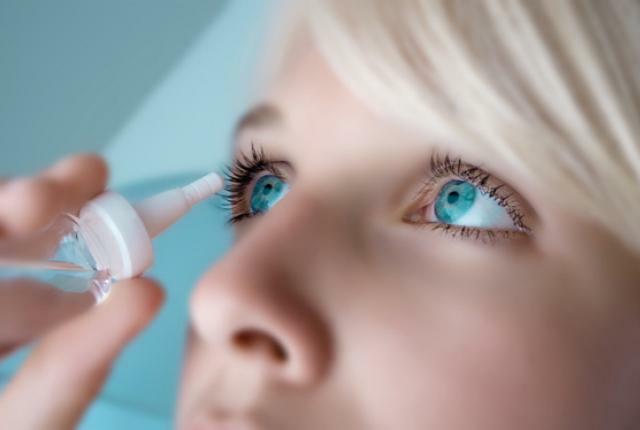 With increasing incidence of dryness, allergies, eye infections or glaucoma, eye drops are bound to become our inseparable part. Always wash your hands with soap and warm water before applying eye drops. Dry them with a clean towel. Apply properly. Place only one eye drop or a small amount of ointment inside your lower lid. The eye really only has the capacity to hold on to one eye drop, so the others are just rolling down your face and you’re wasting them. The tip of the medicine bottle should not touch your eye. Place a clean finger gently where the eye meets the nose to keep drops from draining out. Take the eye drops as directed. Note that, missing doses or overuse can affect treatment. Keep the eyes closed after application (without continued blinking) for a few minutes to allow better penetration and effectiveness of the medication. Always check the expiration date of the drops to make sure it won’t lapse during your treatment. If an eye drop does expire, speak to your doctor about whether it’s safe to continue using or if you need a new prescription. Always wash your hands after using eye drops to remove any medication that may be left on them. Store eye drops and all medicines out of the reach of children. 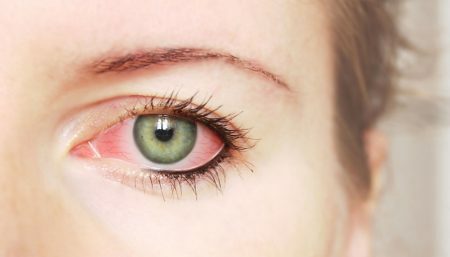 If your eyes are constantly red or irritated, it’s important to see an eye doctor who can get to the root of your problem. He or she can recommend an over-the-counter product (like a moisturizing “artificial tears” drop) or suggest other forms of treatment. Do not run through the drops too frequently. Don’t Mix and Match different eye drops simultaneously, space them out. Maintain a 30-minute window between their prescription and non-prescription drops. Don’t Skip the Drops When You Have an Appointment .The purpose of the appointment is to see if the drops are working. Don’t Self-Diagnose or treat yourself. For minor concerns, if a condition does not improve in 24 to 48 hours, then you should absolutely follow up with the [doctor] to make sure and identify what you have. 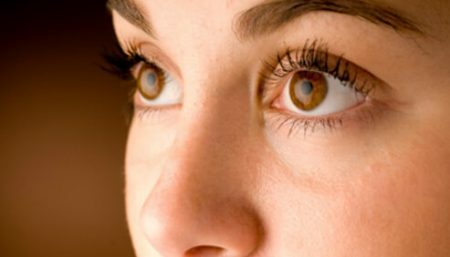 If you have more severe symptoms like vision loss, consult a doctor immediately. Avoid putting drops with the contacts on. They can interfere with absorption so, artificial tears aside, it’s usually a good idea to take them out before using drops. If you have any questions, talk to your eye doctor today.